Duane Peters, Legendary Skateboarding Pioneer, Musician. San Fermin, Musicians. For Downtown Records. 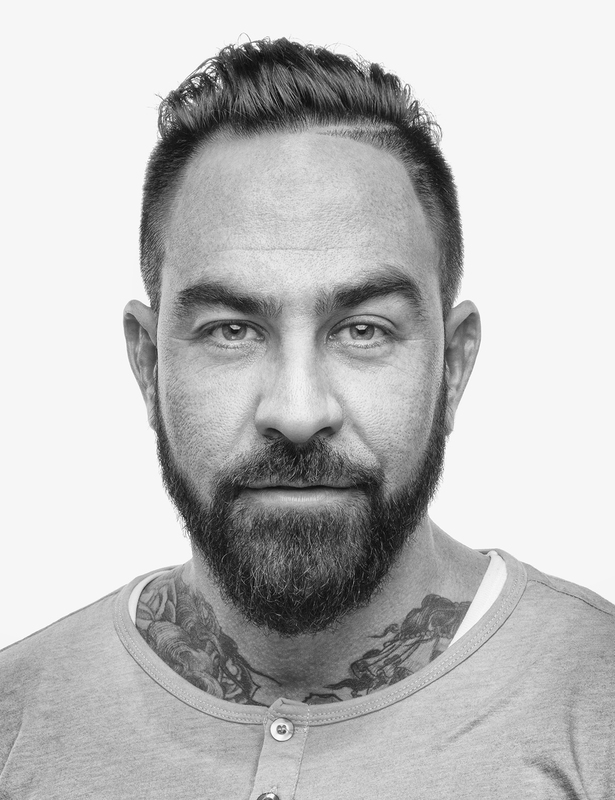 Chris Nunez, Tattoo Artist, Star of Television's Ink Master and Miami Ink. The Gregory Brothers, Musicians and masters of viral media. Half Handed Cloud, Musician. For Asthmatic Kitty Records. Greg Lee of Hepcat, Musician. For Epitaph Records. Paul Glader, Writer, Wall Street Journal. Michael Gregory, Musician. For the album "Meet the Gregory Brothers". 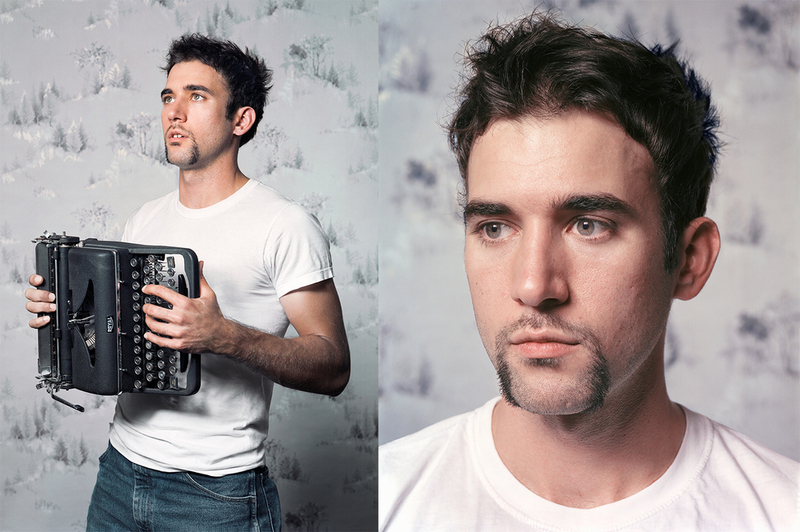 Sufjan Stevens, Musician. For Topic Magazine. Stephen Hall, Author. For Houghton Mifflin Harcourt.